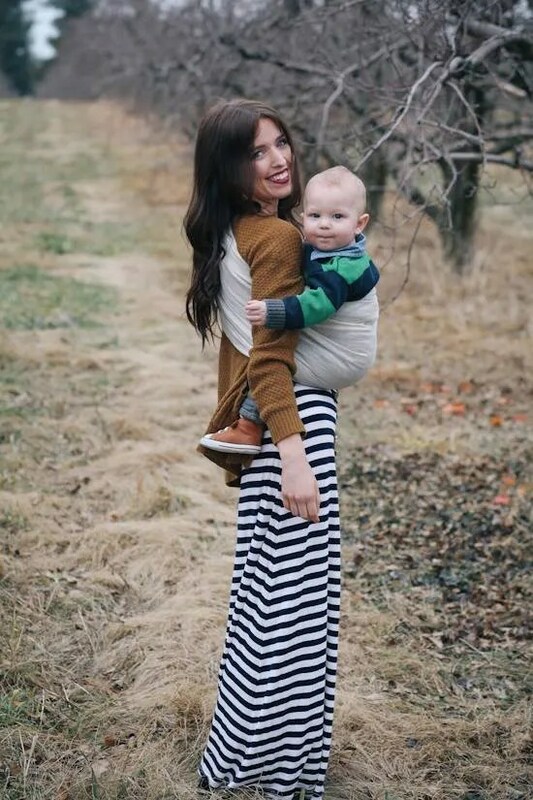 ← Poly-sling-philia: The abnormal love of slings and baby carriers…. Right Royal Carriers! Sumptuous Slings that we think would be perfect for carrying a King or Queen to be (and their less regal alternatives)! I give in! It’s all over the news and I love planning for babies so I’m joining in the excitment over the Royal baby-to-be and indulging in some more whimsical silliness this evening…. so please do take this post with a suitabley generous pinch of salt (though there is some useful slingy info in here too!)…. Before I launch into day dreaming about sumptuous slings made out of fabulous fabrics and top-quality design fit for Will and Kate and their Really Royal Baby I should probably clarify that, despite liking to think of myself as a rebel at heart, I am unashamedly and enthusiastically in support of our Royal Family. 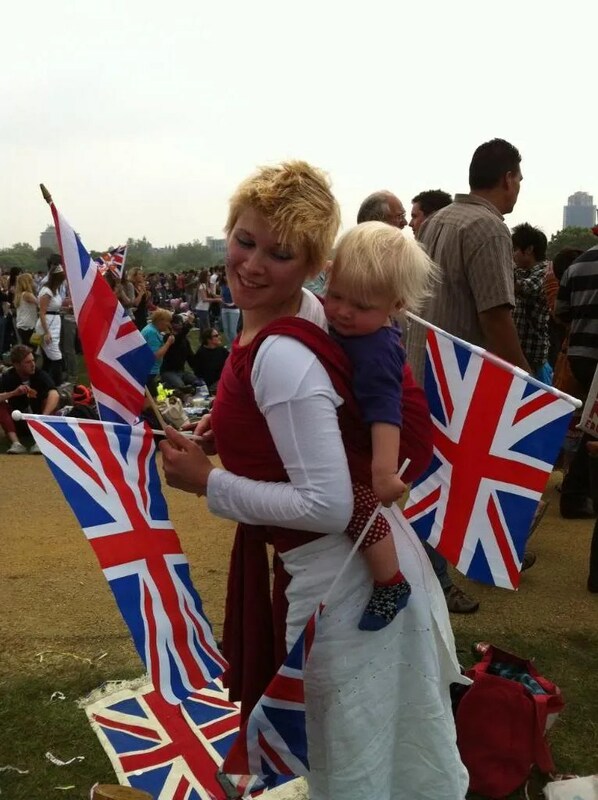 We used slings at the Wedding (when baby Izzy had sOOo much fun waving flags and dancing with me in Hyde Park)…… and at the Jubilee (when the long day of walking through Riverside crowds got a bit too much for my toddler and she snuggled in for cuddles)! I LOVE these occasions where thousands of people come together just because we’re all living in the same place and want to celebrate that. I love the feeling of community and solidarity and I find it really grounding that these occasions are steeped in all sorts of random trappings of tradition…. it brings stability to my feelings of where I’m from, and where I belong. The way I see it, having a stable cultural tradition is like coming from a stable family background. But enough of me rambling and on with the carrying! Here are my Right Royal Slings and Carriers for all of Will and Kate’s carrying needs birth to toddler, plus we give the Best of British alternatives that you can try out at the Sling Library too! A great option for a brand new parent to use from day One is a stretchy wrap. This can be pre-tied before needing to get baby involved making it quick and easy to use. 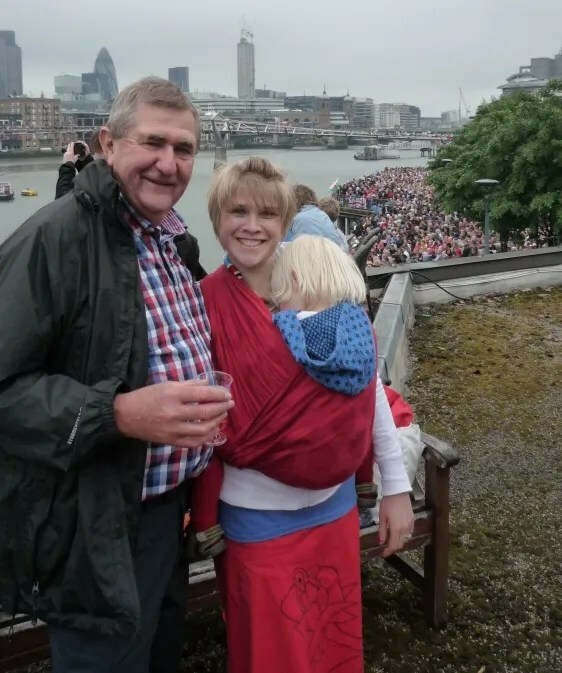 A stretchy sling is also one of the only carrier types really suitable even for small newborns, and that will fit and adjust a post-natal mother comfortabley (whatever her birth experience) and facilitate wonderful hands free skin to skin contact with Dad too! The soft fabric fully supports a squishy newborn without restriction or pressure points. 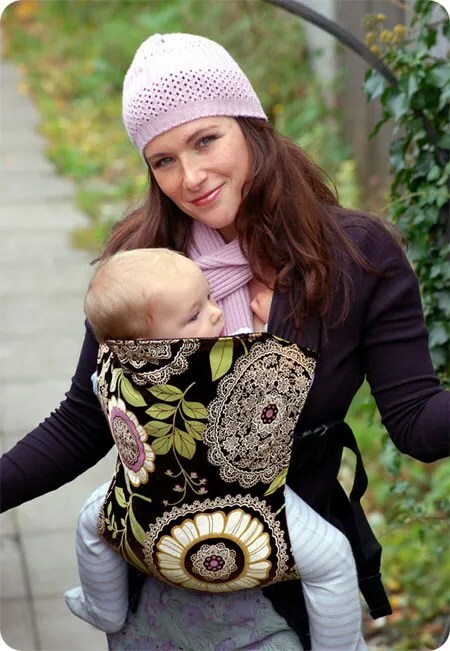 For even more adaptability and versatility for a sling that can truely take you from birth to toddler a woven wrap can be used in a very similar way to a stretchy wrap, whilst also offering a greater level of support and range of carrying positions to suit every baby, parent and occasion. Our Royal Recommendation: Mother Free Merino Stretchy Wrap – made from super soft, light and breathable 100% merino jersey fabric, we tested this sling last year and loved the feel and support it gave. And for a more versatile and adaptable woven option, how about a sumptuous and soft Diva Milano Woven Wrap – light and comfortable to wear, these wraps are wonderfully soft and woven to the highest quality by an Italian factory that makes fabric for some world-class fashion houses including Versace and Armani. And for a simply stunning British made woven wrap, how about this british designed and jacquard woven limited edition Vanilla Roses wrap created by Oscha Slings – simply stunning! The perfect accessory for a mum in the public eye who needs to look good! Ring slings are super convenient for carrying newborns, babies and toddlers – they work really well for special occasions and are easy to wear over dresses and smarter clothes (it’s not at all unusual for us to have mums popping along to the sling library to find rings slings to match their dresses for Weddings and Christenings!). Plus for less public occasions they’re also great for cozy snuggles, facilitating breastfeeding and quick toddler ups and downs when you’re a busy mum with lots to do and not enough hands! 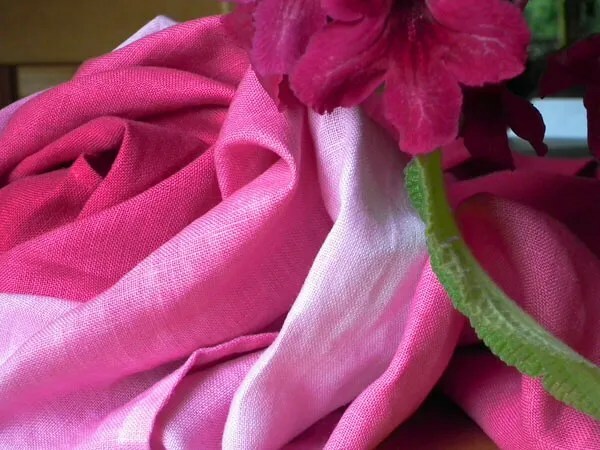 Best of British: Oscha Slings Grad Dyed Linen Ring Sling in English Rose – this light, cool and supportive sling is made from Irish linen, sewn and beautifully dyed in the UK and with a clever pleated shoulder style also designed by a UK mum! 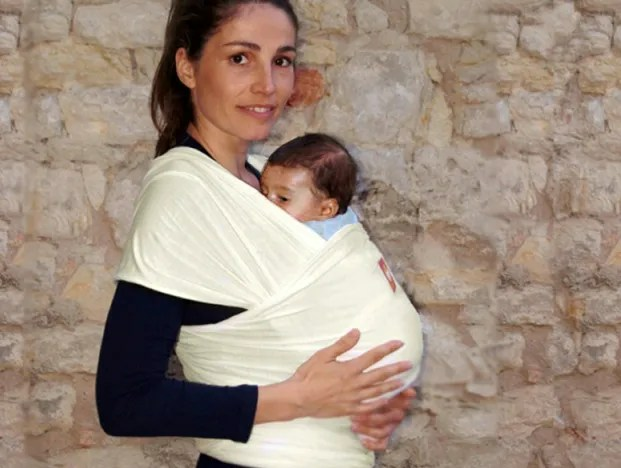 The Sling Library has an Oscha Slings ring sling and a Linen Gradation wrap available to try out! Or for a more average budget, why not look at the new Calin Bleu 2 colour Ring Slings – still light, supportive and stylish (and from a British company! ), but easier to find and much kinder on the wallet! Quick to use, streamlined and supportive, Soft Structured Carriers can be suitable for babies and toddlers and for front, back and even hip carrying! Because the support and comfort offered to both parent and baby/toddler by a Soft Structured Carrier really depends on how well the carrier fits each person, I’m going to include a few options here, starting with the ones suitable for smaller babies and working up! All of these carriers are available to try, hire and buy (except the custom made ones) from Sling Library Open Sessions! 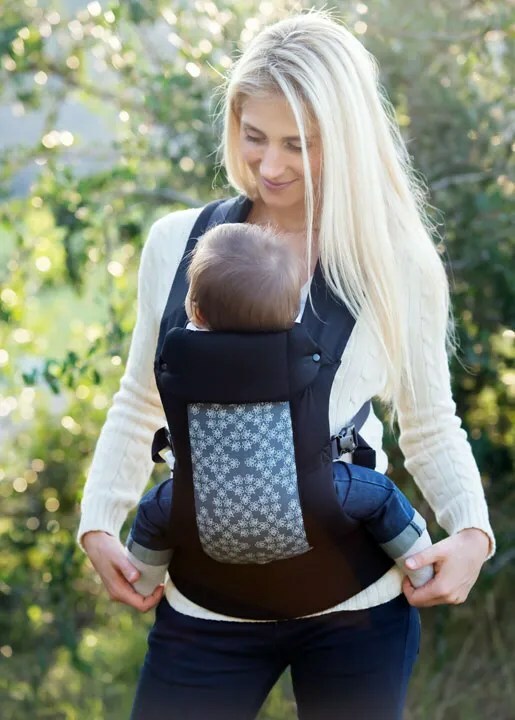 Best of British for Bigger Babies: Connecta Integra – a simple yet supportive carrier made from organic cotton that’s really easy to use, light and breathable and with no unecessary padding (so perfect for summer use). The Connecta comes in a range of gorgeous fabric to go with every occasion, including some gorgeous silks and this classic tweed for a Really Royal touch! Our Royal Recommendation for a big baby to toddler: Manduca – a brilliant carrier that adjusts to fit a wide range of adults and grows with your baby too. Made from natural organic cotton and hemp fabrics this carrier is suitable for front, back and hip carries plus it also comes in lots of smart limited edition colours and with a range of accessories to suit every family. Available to try, hire and buy from Sling Library Open Sessions! Best of British for toddlers: Kitten Creations Custom Made Full Buckle – we LOVE our Kitten Creations full buckle carrier here at the South London Sling Library. 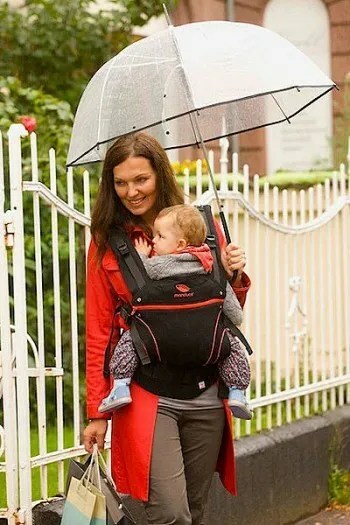 Made by a UK-based work at home mum, it’s ingenious design makes even heavy toddlers feel weightless, yet the carrier itself is soft and compact. Have your perfect carrier made to your perfect size from your own gorgeous woven wrap and fabrics, plus there’s the option for some amazing embroidery and applique for the perfect customised carrier! And though it’s a huge shame to miss out on so many brilliant and popular carriers, I don’t even feel able to start on the wonderful range of off the peg and custom made Mei Tais and other tie-on slings (but maybe I can find some gorgeous ones to suggest tomorrow)! And let’s hope that we get to see some Right Royal use of slings and baby carriers very soon – with so many fantastic, comfortable and supportive options out there I can’t wait to see what Will and Kate choose! Remember that every baby and parent is different and has different carrying wishes and needs. The carriers I’ve included here are all excellent carriers that I felt I’d be able to recommend as possible likely options to parents/babies that I’ve not met. But they may not be the ideal or most comfortable option/s for all families. 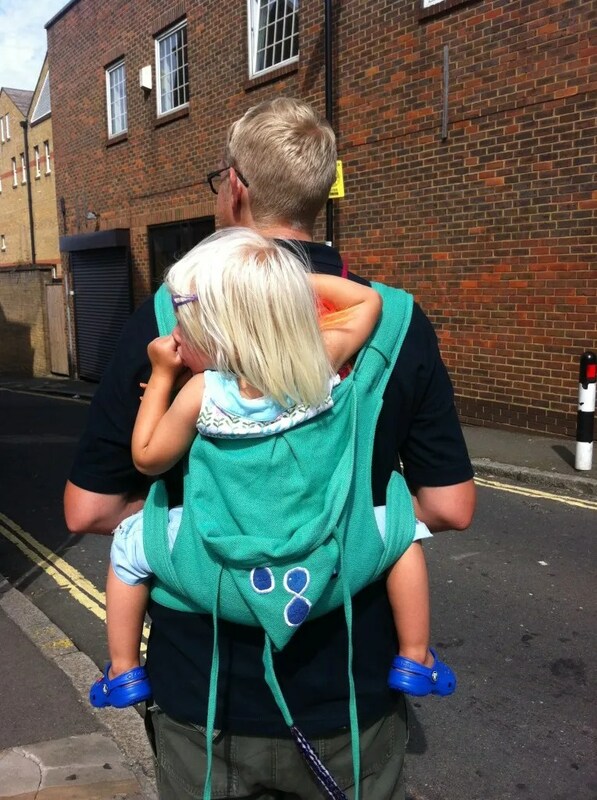 There are lots of other fantastic brands and carrier types that could be the (even more) perfect sling or carrier for you and your family, depending on your shape, size, preferences and needs. For more information, browse the website or email info@southlondonslings.co.uk to find out more! This entry was posted in Pictures and Reviews. Bookmark the permalink. 1 Response to Right Royal Carriers! Sumptuous Slings that we think would be perfect for carrying a King or Queen to be (and their less regal alternatives)!